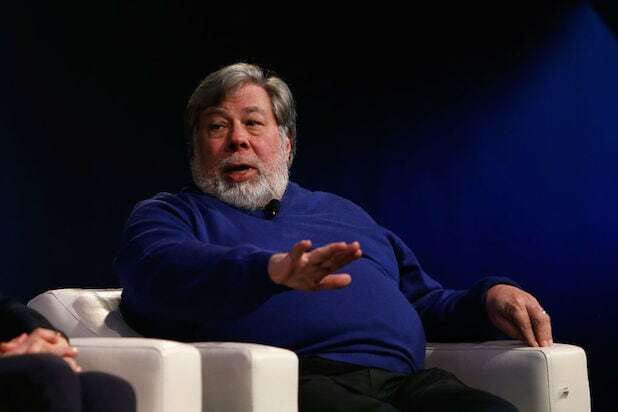 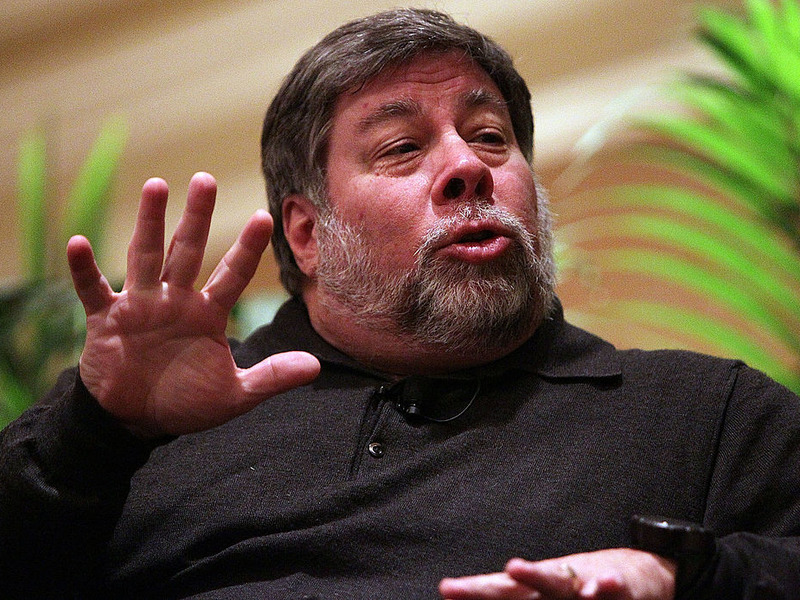 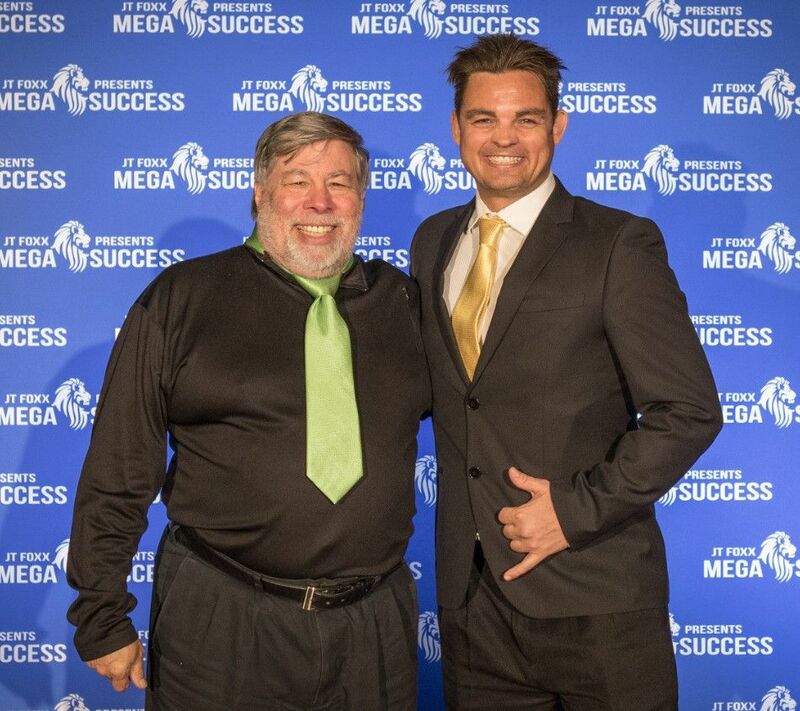 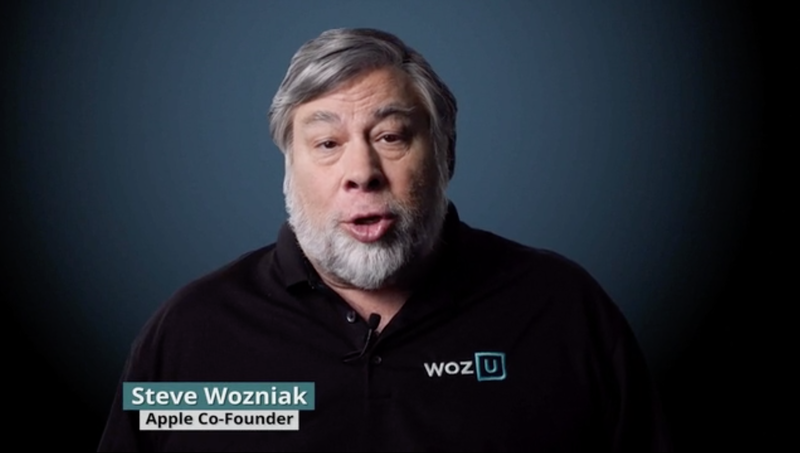 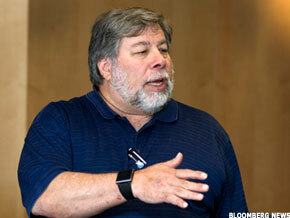 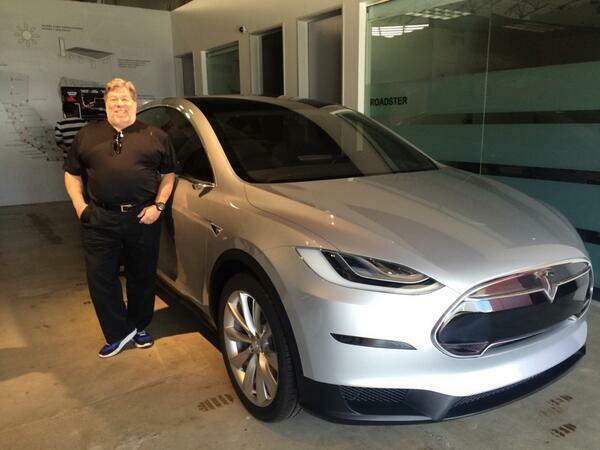 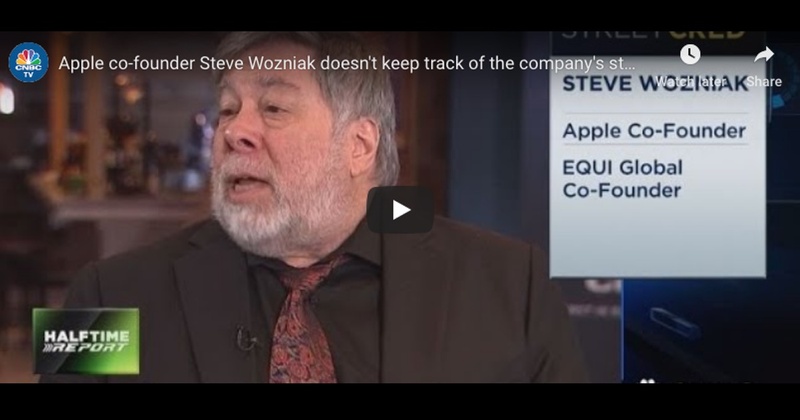 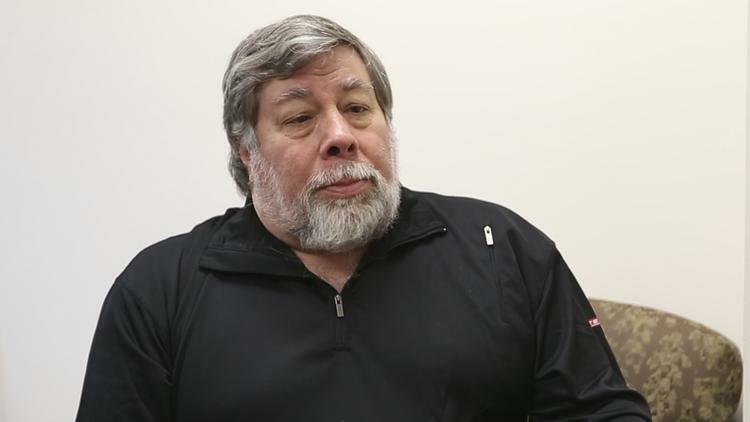 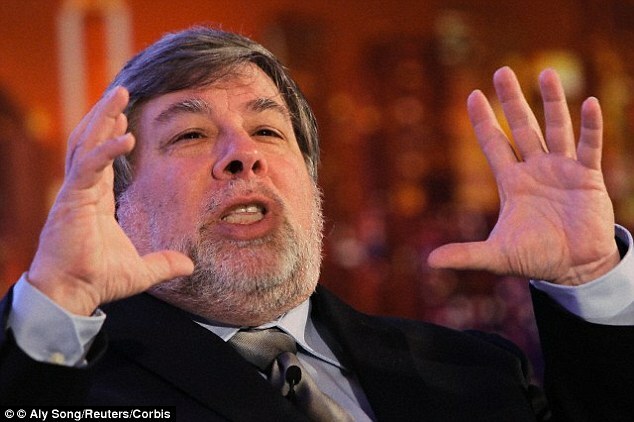 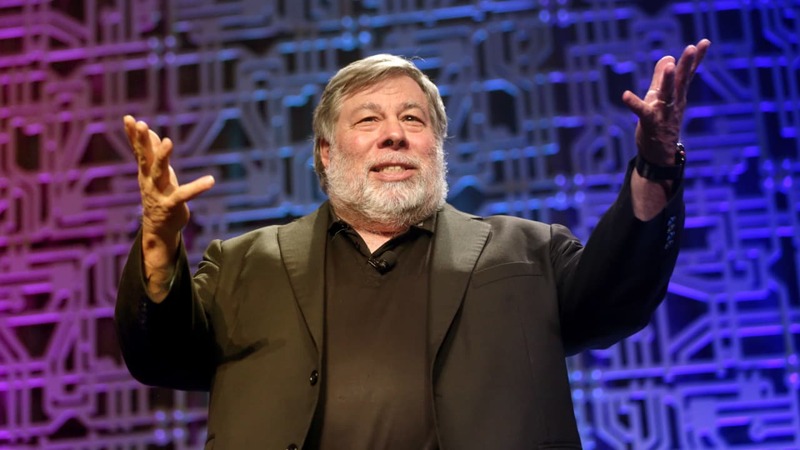 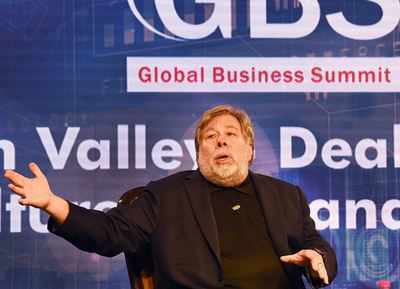 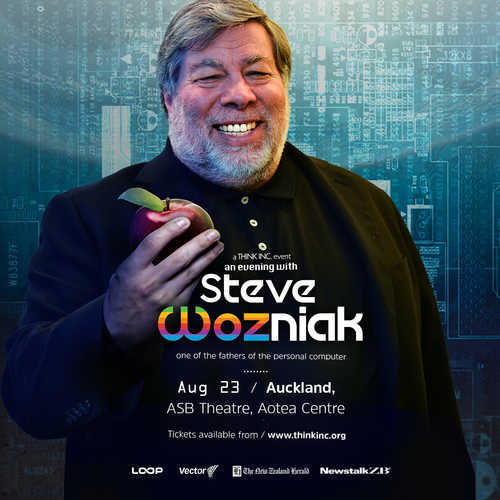 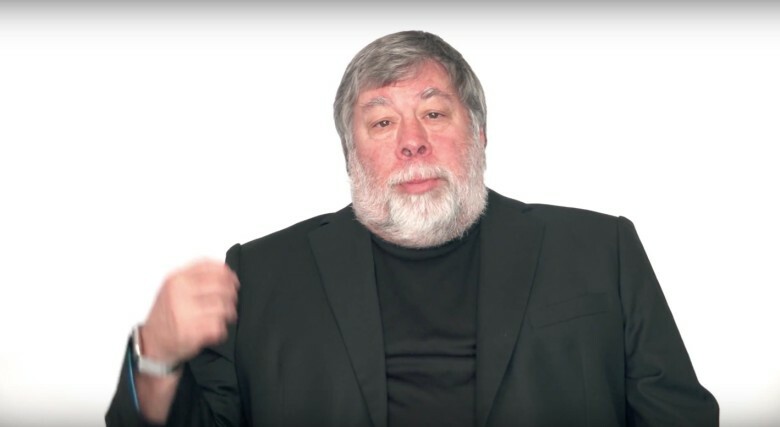 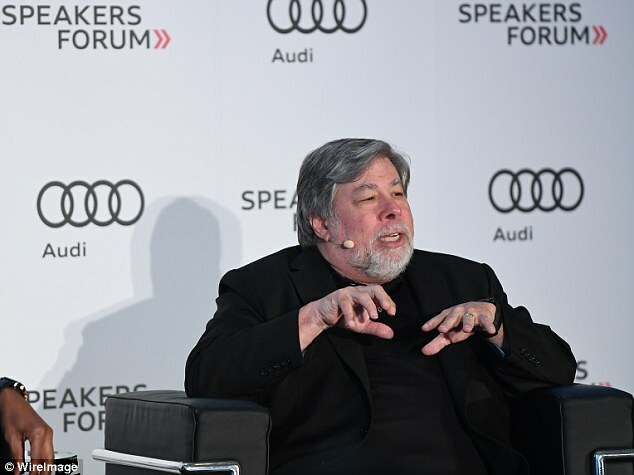 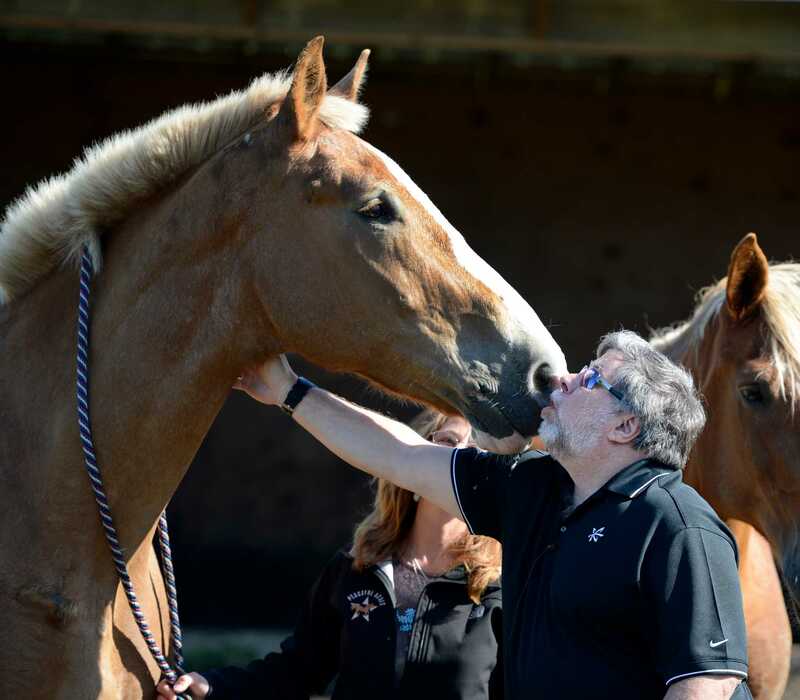 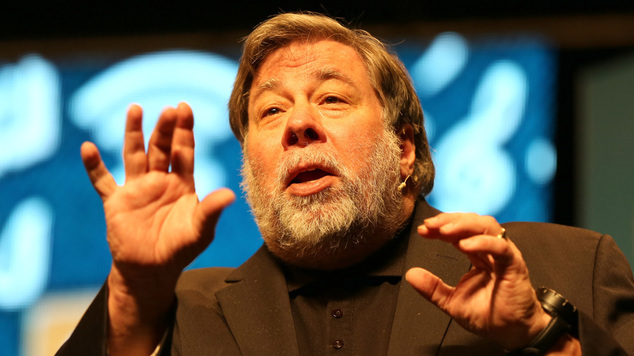 Apple co-founder Steve Wozniak is on his way to the Land Down Under. 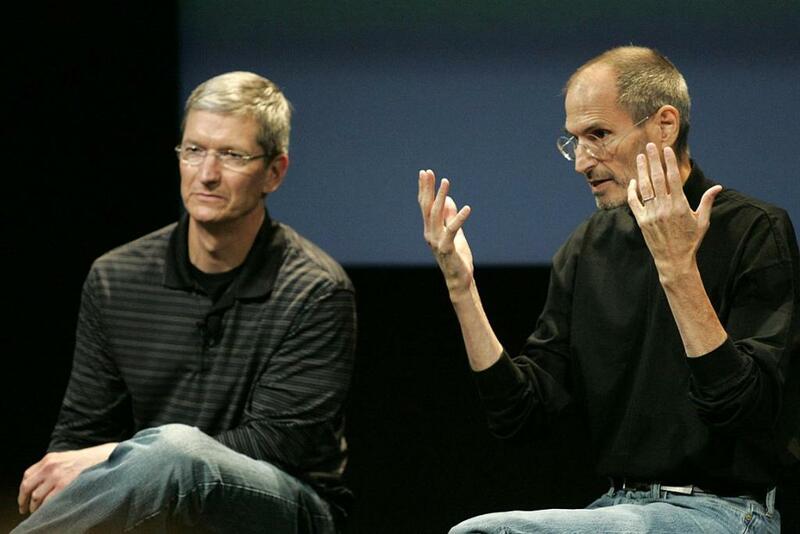 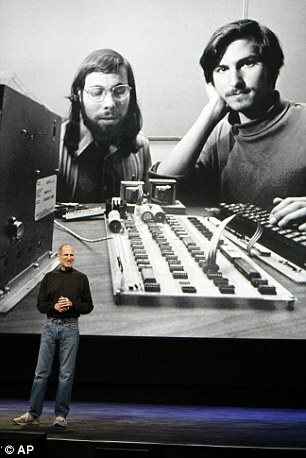 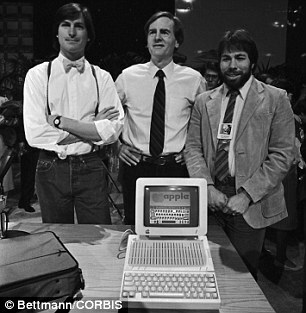 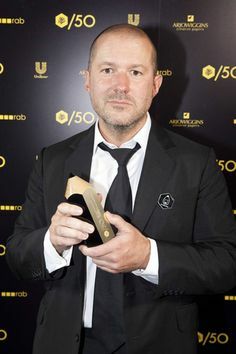 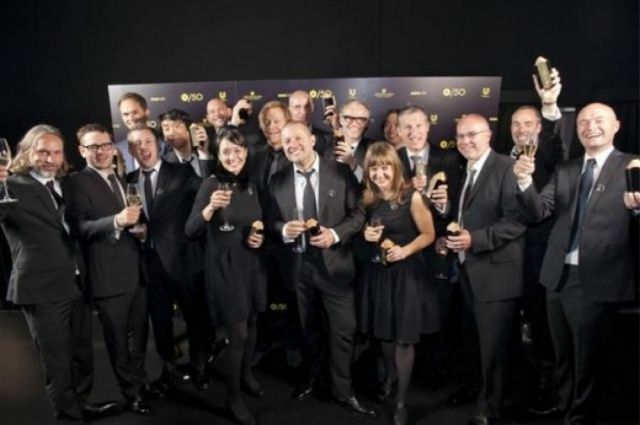 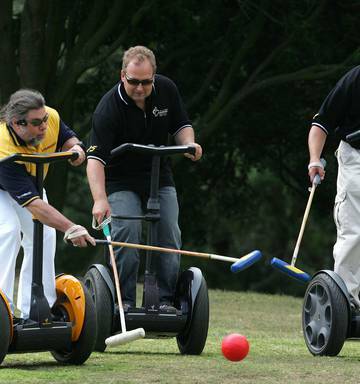 Jony Ive (center) with Apple's award-winning design team. 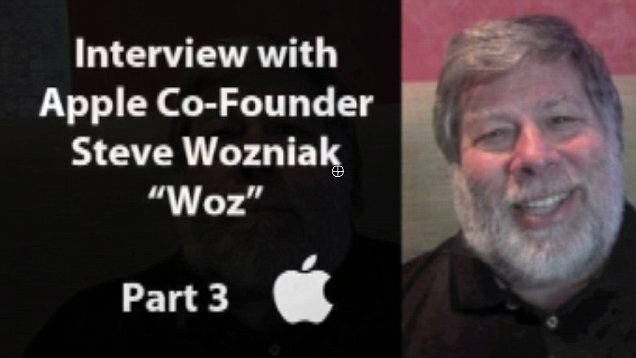 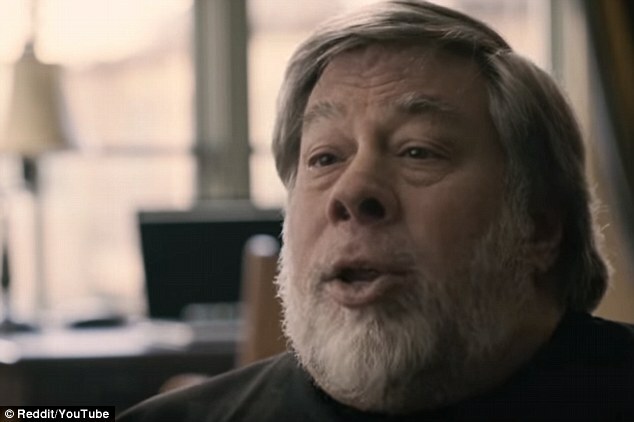 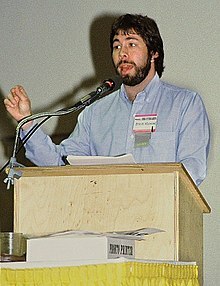 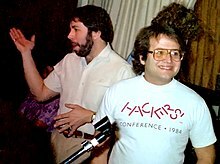 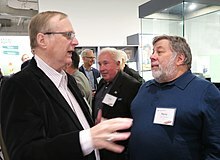 Steve Wozniak plane crash makes the news. 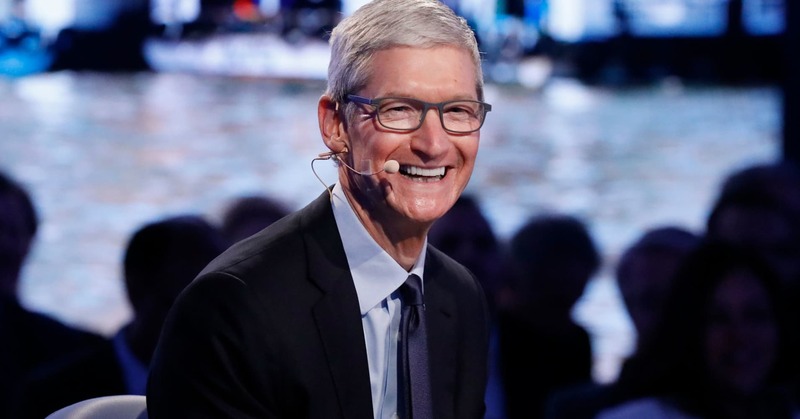 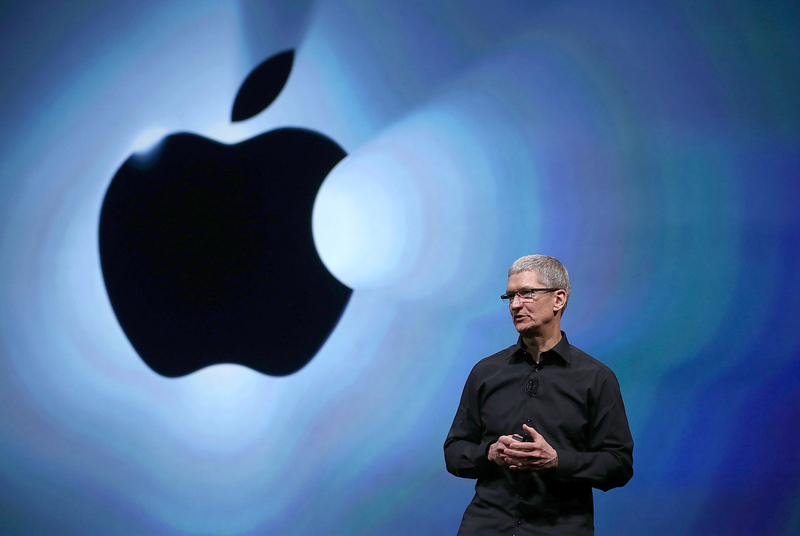 Apple CEO Tim Cook speaks during an Apple special event at the Steve Jobs Theatre on the Apple Park campus. 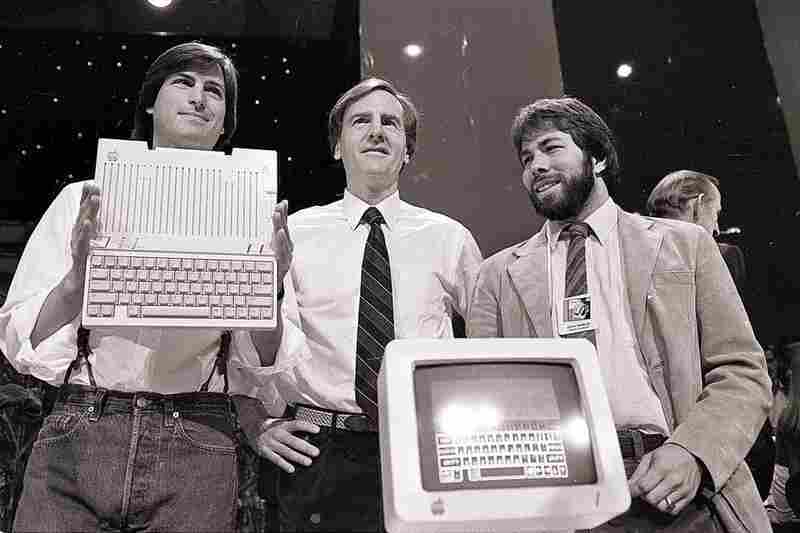 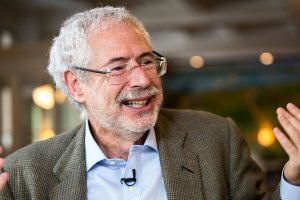 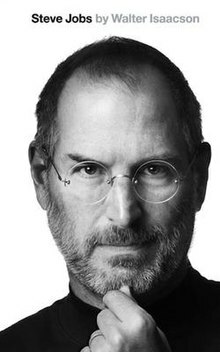 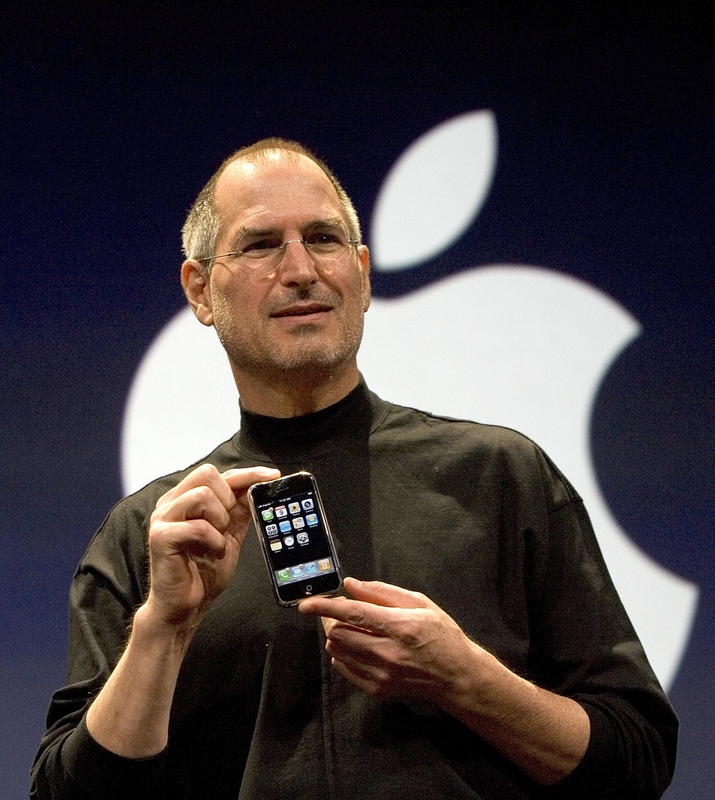 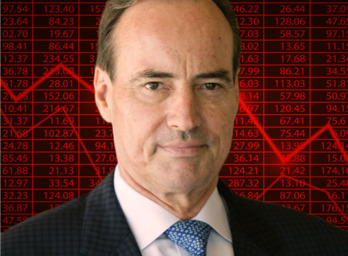 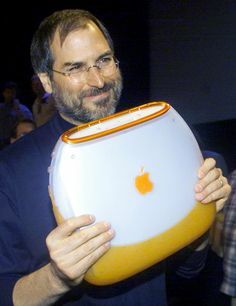 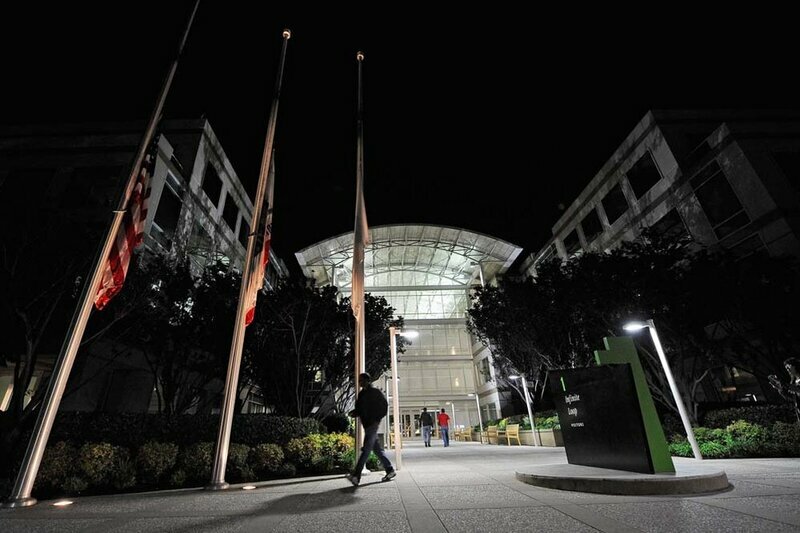 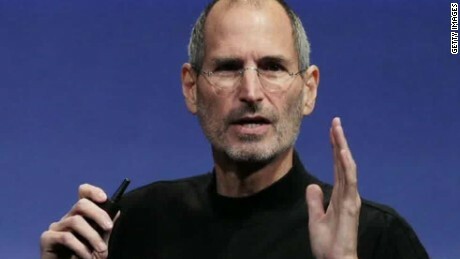 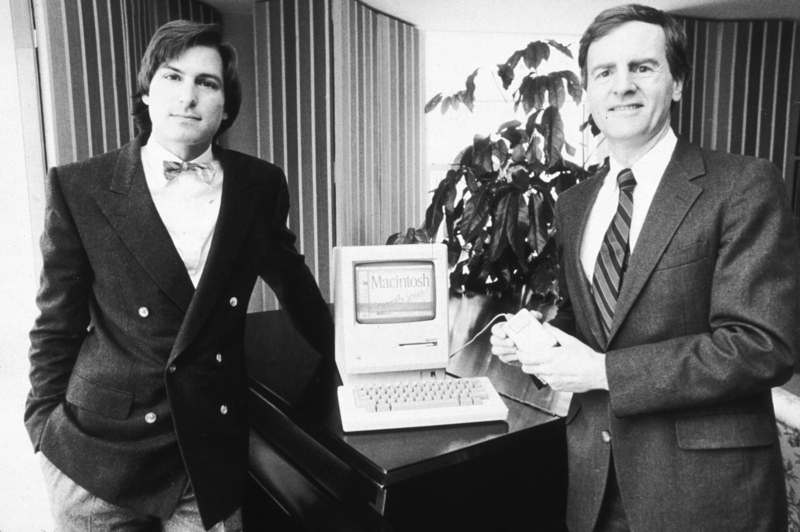 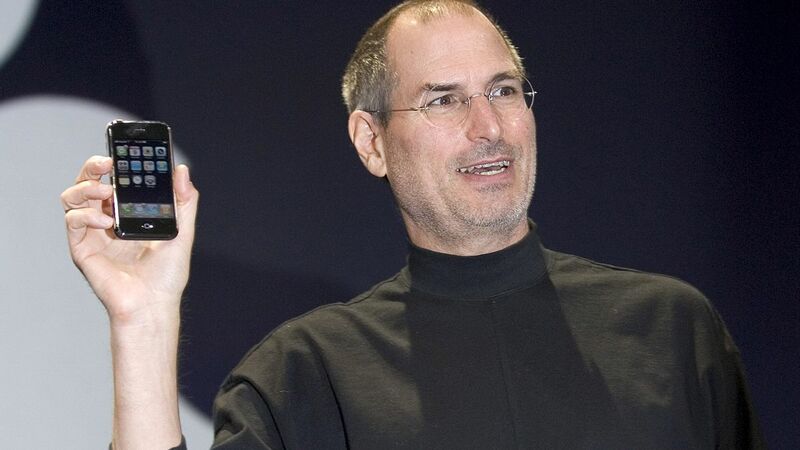 Como a Apple começou a sua história?